Few Spirits	No ratings yet. 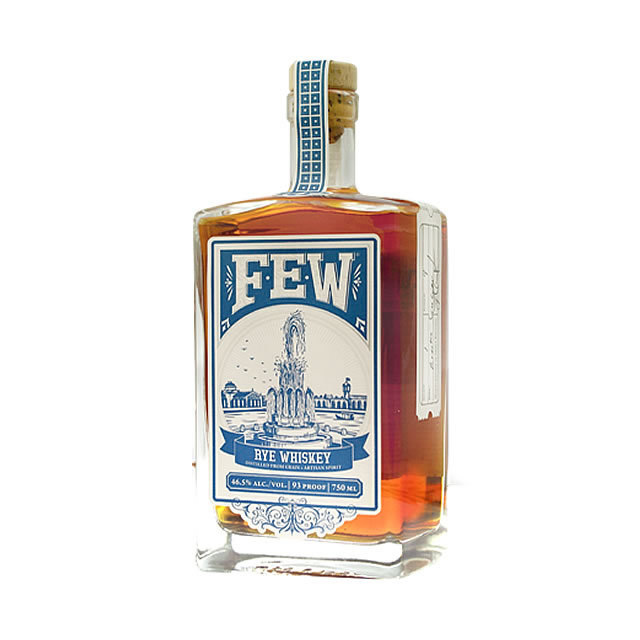 Few Spirits is a true grain-to-glass distillery, sourcing as many of their ingredients as possible from nearby the distillery. As the first distillery in Evanston (near Chicago) since prohibition, FEW cheekily takes its name from the initials of Francis Elizabeth Willard, a local woman who was a key figure in the temperance movement! Each of their attractive rectangular bottles also features a different illustration from the Chicago World’s Fair of 1892, another piece of local history.